In 2017, Romania’s agricultural output had the third largest growth in the European Union, of over 13 percent, according to data provided by Eurostat.The country has remained the eighth largest agricultural producer in the EU, with a total production value of EUR 17.5 billion, or 4 percent of the EU total. Romania’s crop output had the biggest increase (17.9 percent), followed by animal output (8.8 percent). Agricultural services grew by approximately 5 percent. Agricultural production across the EU grew by more than 6 percent last year, to a total of EUR 432.6 billion. At the EU level, the increase can be largely attributed to an increase of the value of animal output (+10.3 percent), itself largely reflecting an increase in prices. 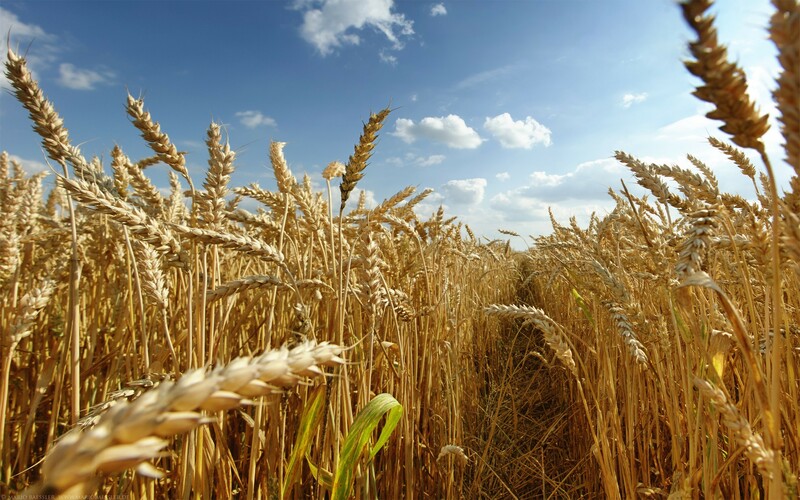 The value of crop output increased in the EU by 3.7 percent, with volume up by 1.7 percent and prices by 1.9 percent. The largest European producer was France, with 17 percent of the total EU output (EUR 72.6 billion), followed by Germany, Italy and Spain. The largest recorded growths in production were in Estonia (18.2 percent) and Ireland (13.6 percent), followed by Romania’s 13 percent.